Dubai vs Singapore (or Paris): Which is cheaper to live and work in? Dubai remains in the list of top 10 most expensive cities to live and work in, despite office and residential rentals softening, according to Savills Live-Work Index. “Despite the fall in oil prices, which has had a negative impact on property prices and rent levels within the wider Gulf region as a whole, it is interesting to see that Dubai remains one of the top 10 most expensive cities to live and work in as per the Savills Index. “We attribute this to the perception by corporate occupiers and employees alike that the market has matured and is more resilient to external macro-economic shocks than in the past,” said David Godchaux, CEO, Core, UAE Associate of Savills. 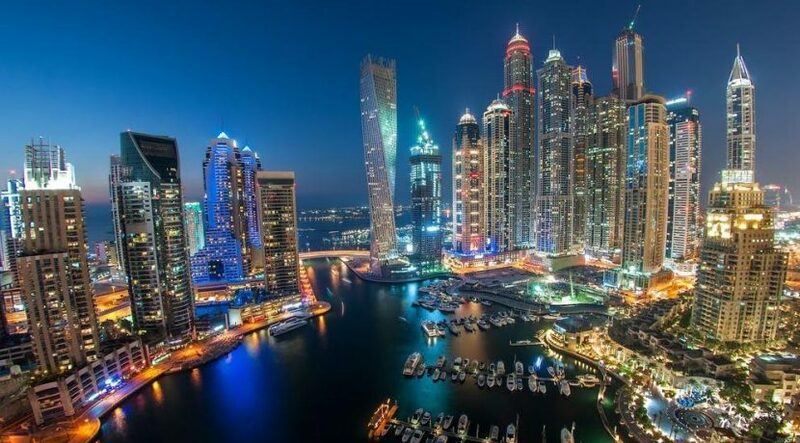 “One may have expected that Dubai would have become less expensive in comparison to other cities, but even with this decrease of 7 per cent over the past 12 months, it is still able to maintain its position in the top 10, showing the confidence of corporate occupiers and employees in the long-term for this market,” he added. New York ranks as the world’s most expensive city to accommodate staff beating Hong Kong and London though there are signs of slowing office rents and elevated use of incentives and concessions to both office and residential tenants. For the last 30 months, London held the top spot, reflecting the strength of its economy and high demand for space from a wide variety of occupiers, but the impact of currency falls post European Union referendum has made it very much more competitive on the world stage, reducing occupation costs in dollar terms by -11 per cent since the beginning of 2016. Tokyo recorded the biggest increase as rent rose, particularly in prime residential and creative office sectors, driven by significant strengthening in the Yen. The overall live-work costs in Rio de Janeiro have fallen by -5 per cent in local currency but increased by 14 per cent in dollar terms despite challenging economic conditions that have damaged real estate occupier demand and rent levels. Lagos, according to the index, saw a downward movement in office rents (-20 per cent) and the effect of currency devaluation by the government (-30 per cent), making it affordable for dollar-denominated companies. Yolande Barnes, Director, Savills world research, says: “Office-based businesses operating in major world cities will spend around one-third of their total operating costs on accommodation through a combination of commercial rents, paid directly to landlords, and demands on salaries created by the cost of employees’ living accommodation. The index compares total housing and office rental costs on a per capita basis in leading world cities.